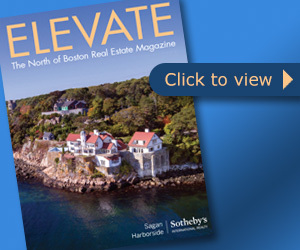 ELEVATE is a high-quality publication featuring select residential listings, across all price points, throughout the North Shore, Cape Ann and towns North of Boston. The magazine will be published quarterly and delivered directly to approximately 25,000 homes across the region as well as the digital version sent to 10,000+ residents via email. We are looking for professional, self-motivated, licensed individuals looking to grow their business for our real estate team. Candidates should be accustomed to performing at a high level, be familiar with a sales environment, self-driven and focused on providing exceptional customer service.